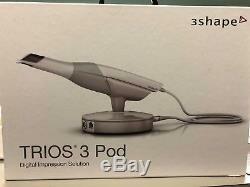 3 Shape Trios 3 Color Pod intra oral scanner for digital dental impression. 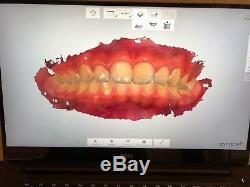 Bought from local Henry Schein 3 Shape authorized dealer. 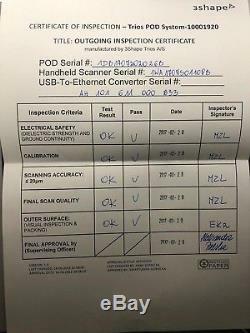 3 Shape Factory inspected and certified unit. Capture HD color for best shade selection. 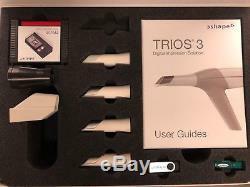 3 Reusable scanning tips and one cover tip, calibration tools, all original connecting cables, user manual, and license dongle are included. Like the Dell XPS 15 9570 touch screen. 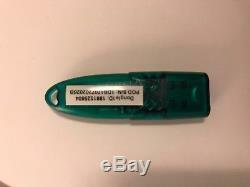 License dongle is required to run the scanning software and operate the scanner. Henry Schein tech supported and 3 Shape tech support are included with the license subscription. They can setup your computer and take care of any tech issue. I have took the unit to Asia recently and used it there without any issue. For the new owner to get tech support, the license ownership has to be transferred to the new owner. 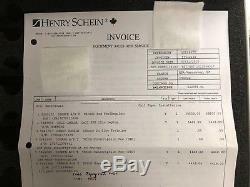 A Henry Schein account is required to transfer the license ownership. If you are in North America than you should have no problem getting an account. The reason that I did not include the computer is that my computer is one year old with many software installed. There is newer and faster computer available. 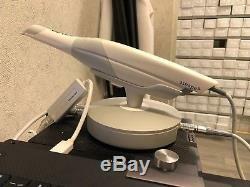 I could include a copy of the scanning software if you want to install the software on your own. However, in my experience, having the tech support is important. 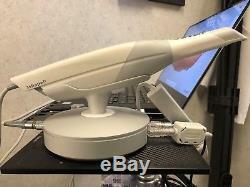 The item "3 Shape Trios 3 Color Pod Dental Scanner" is in sale since Sunday, July 15, 2018. 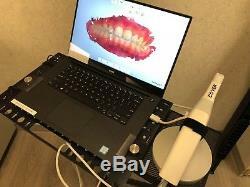 This item is in the category "Business & Industrial\Healthcare, Lab & Life Science\Dental Equipment\Other Dental Equipment". 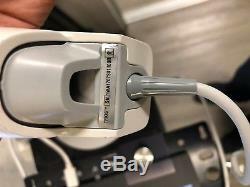 The seller is "bh331" and is located in Vancouver.